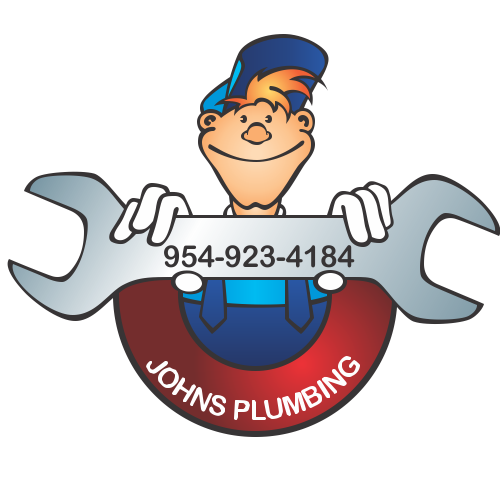 Plumbers in Deerfield Beach can always be found at John's Plumbing. Our professional team offers expert workmanship and service. John's Plumbing provides top rated materials and affordable rates with 100% guarantee. Since being established in 1984, John's Plumbing has proudly served residential and commercial clients throughout South Florida. You will be assigned fully licensed and certified plumbers, to handle your plumbing job. Our plumbers are known for using advanced skills and modern equipment, and deal with the utmost integrity. 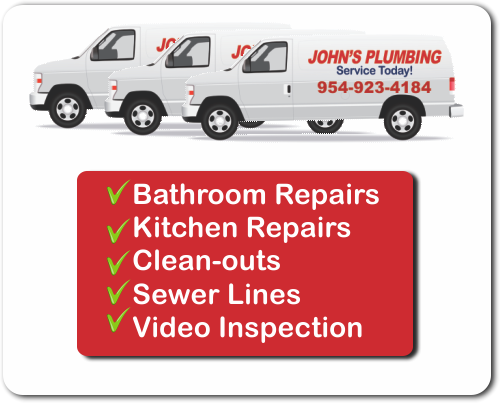 Plumbers in Deerfield Beach - Johns Plumbing - Our Plumbers Are Ready To Help You! Book quality Plumbers in Deerfield Beach, from John's Plumbing, and be glad you did! Our plumbers always deliver reliable, high-quality service, and conduct all work very efficiently. We employ honest and courteous plumbers, who take great pride in their workmanship. 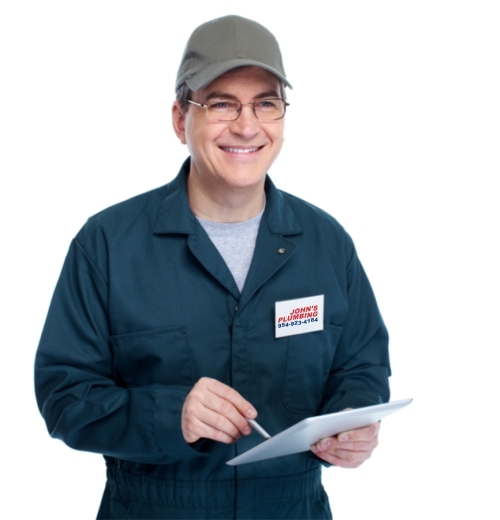 John's Plumbing has all the tools and resources needed to handle any size plumbing job. If you need an emergency repair, have a small plumbing issue, or a big plumbing problem, we can handle it for you. We guarantee all of our work and the materials that we use. Give John's Plumbing a call today for your no obligation, FREE estimate and learn more information about our low affordable service and prices. When you find yourself with an emergency plumbing problem do not panic. Pick up the phone and contact the emergency service line available here at John's Plumbing! We offer 24/7 emergency service, so we are there when you need us the most. Our plumbers in Deerfield Beach will not rest until the emergency is solved; call John's Plumbing!